Another long day of uni work, getting some progress done on my own personal branding, shall blog about that soon. Went to my housemates gig in the night, which was great fun! Such a fun band to see live! 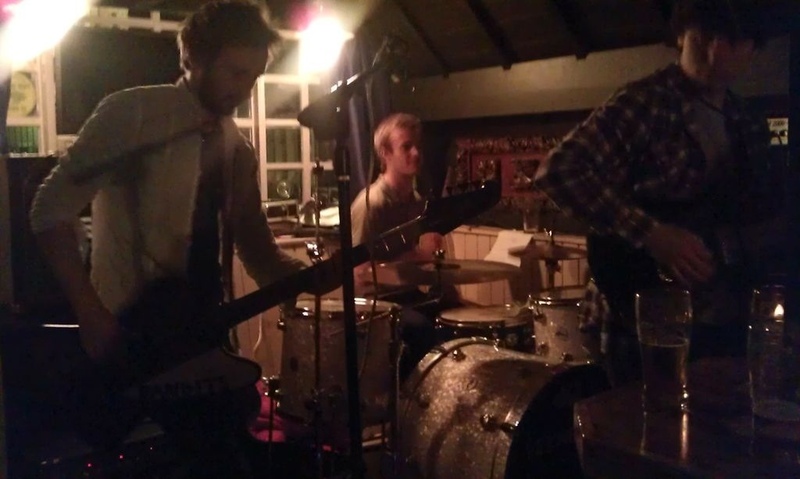 My housemate is the drummer, and shown in the photo!